What God Forgets & What God Remembers. Can’t quite believe that DAILY SPIRIT & WORD is 777 today. What’s DS&W for? After a 40 Day Bible Study (and sharing on Facebook), I decided to keep going, to keep sharing, to encourage Christians, to build up the Church, to strengthen faith and to lead others to faith and trust in the LORD Jesus Christ. As a young Christian (Born Again in April 1984) I used to love reading “Every Day With Jesus” by Selwyn Hughes. However, it wasn’t long before my hunger wasn’t satisfied by Hughes’ offerings, brilliant, encouraging and insightful though they were. You see I was reading more of the Bible and being fed by the Holy Spirit as I read and studied myself. Not long after that my study took on a new shape and form by reading and studying “Celebration of Discipline” by Richard Foster… I learned the secrets of Biblical Fasting, Biblical Confession and Repentance, Biblical Meditation and Biblical Prayer. I began to keep a daily journal and record my thoughts, insights from Scripture and prayers. It’s often amazing looking back over the years of prayers, and seeing how the LORD has been so faithful and has answered so many. What strikes me more than anything though, is that He doesn’t always answer in the ways that I’d expected or wanted at the time, but I can see clearly that I must trust HIM, because He knows what’s best and has the future and past available to Him; nothing surprises God. I’m so thankful that He didn’t give me what I wanted, how I wanted, at the time that I wanted it. He’s been working on my soul to bring it in line with His plan. Jesus has a wonderful plan for your life too and when you think clearly about what God wants, and how His Divine memory works, you’ll be astounded. Hebrews 6:10 (NIV) “God is not unjust; he will not forget your work and the love you have shown him as you have helped his people and continue to help them.” Jesus said something similar in His parable of the Sheep and the Goats, “When you did it for the least of these, you did it for Me”… Awesome. Matthew 25:31-46 (NIV) The Parable of the Sheep & Goats. No my friends, God’s Divine REMEMBRANCE or Holy Memory: Extends to all the GOOD things you do for Him. NOTE: Remember though, that Good Works cannot SAVE YOUR SOUL, they just prove to you and the world that you’ve been saved by Jesus. We do good works because we are grateful servants, because we’ve been loved, blessed and forgiven by Jesus. We do them not to earn a place in Heaven, that’s already ours because we’ve trusted in Jesus. However, if our FAITH and TRUST don’t then move onto action and good works, we prove that our faith and trust in Jesus wasn’t genuine. If we’re not going about doing good like Jesus as His followers, then we are not saved at all. However, God remembers you good works, He rewards your Kingdom Labour. He tells us that by doing good we’ll be storing up treasure for ourselves in heaven that will last for all eternity. How RICH are you going to be in Heaven? Have you been busy doing good whilst you can down here on the Earth? 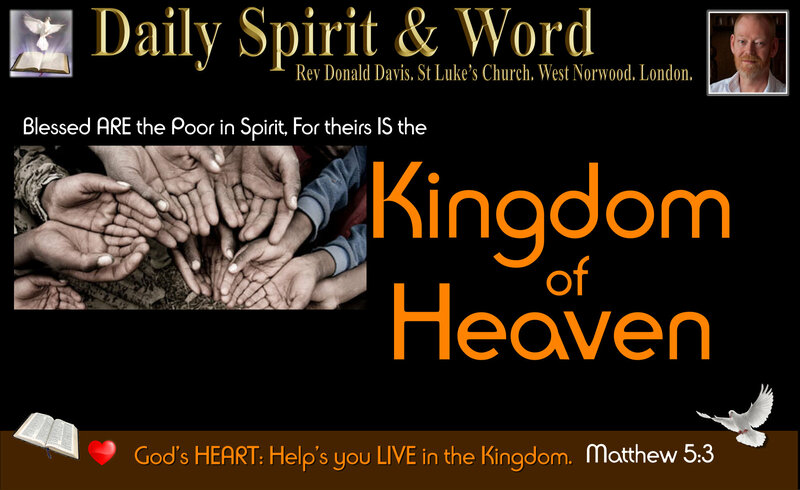 Invest in your Heavenly Dwelling Place; that really is your KINGDOM RETIREMENT PLAN: Heavenly Kingdom Investments (Good Works that you keep secret, just between you and God). If you boast about the good things you’ve done for and towards others down here on Earth, then you’ve just taken some of that Heavenly Investment and used it for your earthly glory. So my thinking is, don’t boast about your good works, God will never forget, He keeps a Divine and Holy Record book and will reward you in Heaven. He NEVER forgets. But What Does God Forget? You’ll be rewarded for your good works done in secret, because God always remembers. But what’s even more amazing and astounding is that God will forget your sins. Oh my friends, how we NEED to get this TRUTH into our hearts, minds and souls today: God chooses to FORGET your sins. When you truly REPENT and turn away from sin and turn to the LORD for His forgiveness, He really does forgive and cleanse you from every sin, then FORGETS them. He chooses (Somehow) to forget your SIN. I don’t know how God does that, but when you get to heaven and look in His RECORD BOOK of your life, when it comes to your records of sins you are going to see just BLANK pages, because once you truly repent they’re forgotten, forgiven, wiped clean. God will remember your sins no more. What does that make you feel like? It makes me feel like dancing. It makes me want to serve the LORD with gladness. It make me want to jump and leap for JOY. All my sins are washed away when I turn in complete repentance to Jesus. Of course it took Jesus to die upon the Cross to make this possible, but once you’ve trusted in Jesus, God sees you as completely clean from all your sins. AWESOME! 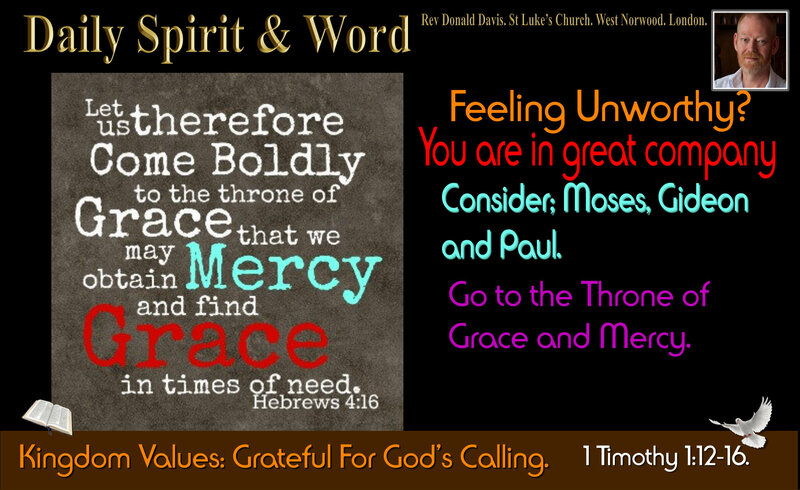 As I was reading that Hebrews verse above, I was encouraged (by the Holy Spirit) to keep reading in context. WOWzer! God’s written His LAW on the Hearts of EVERYONE… Instead of on tablets of stone, instead of needing to remind children of God’s law, He’s now (under the New Covenant) written His LAW (The Ten Commandments) upon the hearts of every human being, so they KNOW RIGHT from WRONG. When we do wrong, our Conscience will be screaming out to us, don’t do that, God doesn’t like it. When we choose to be obedient, we’ll sense the Holy Spirit’s POWER within and His JOY in our hearts. 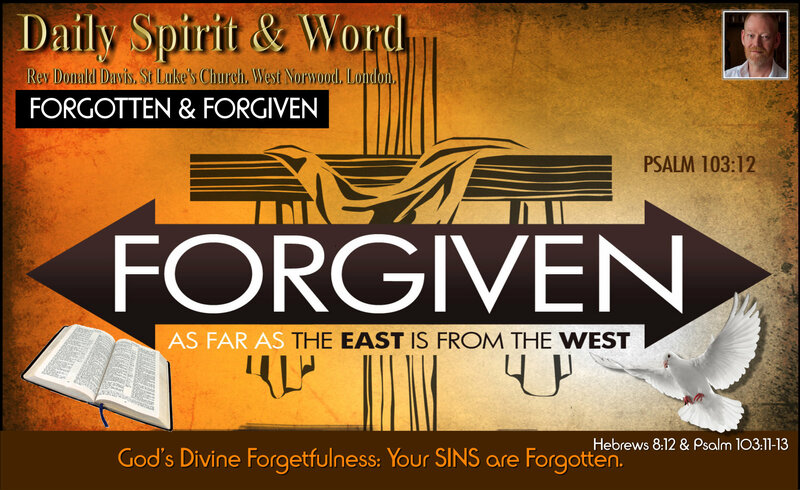 Hebrews 8:10-13 (NIV) The New Covenant (New Testament). 11 No longer will a man teach his neighbour, or a man his brother, saying, ‘Know the Lord,’ because they will all know me, from the least of them to the greatest. 13 By calling this covenant “new”, he has made the first one obsolete; and what is obsolete and ageing will soon disappear. WOWzer! It’s so encouraging that the LORD Remembers your Good Works, but Forgets your Sins (Bad works, deeds)… He chooses to forget them all, but we MUST TURN in true repentance and put our faith and trust in Jesus. Stop trusting in your own goodness and get right with God by confessing your sins. Once you do that He’ll wipe your records clean in Heaven and you are given a brand new start with a fresh new LIFE. He’s got so much good that He wants you to be busy doing every day for Jesus. Keep; loving, forgiving, helping, serving, praising, witnessing, leading people to Jesus, encouraging, strengthening, refreshing others with the gifts that the LORD has bestowed upon you. Live it for Jesus today, Amen! 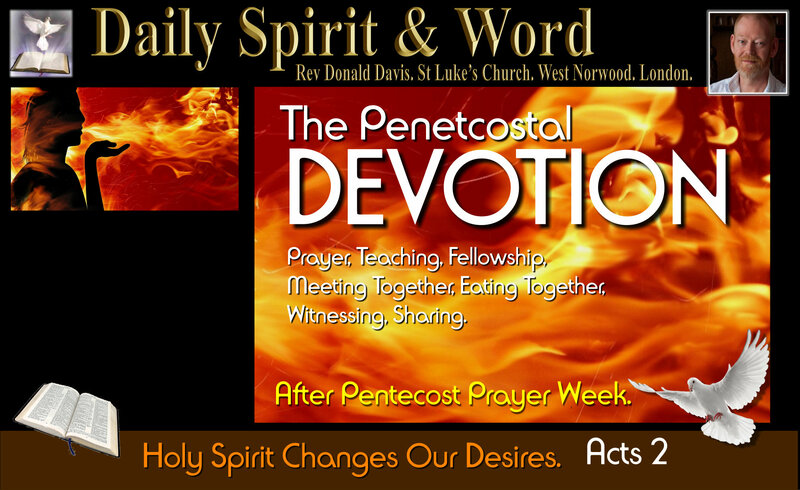 Pentecost Prayer Week: Day 7: Holy Spirit. 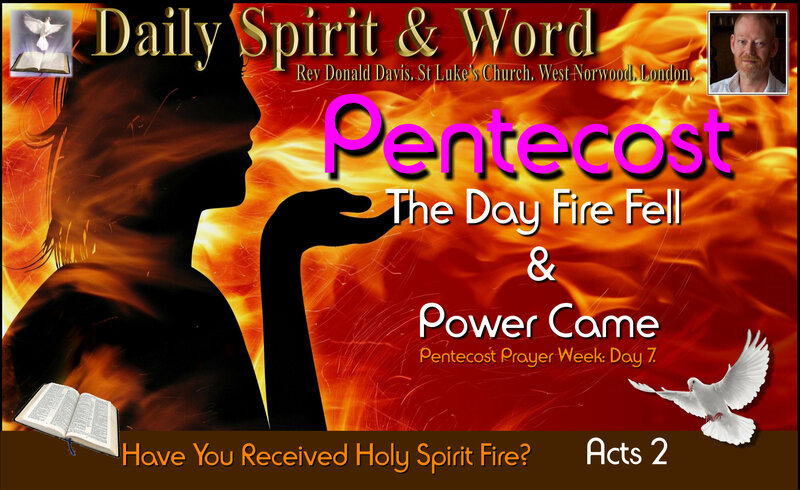 Good morning my friends, well the DAY we’ve all been praying about has arrived; Pentecost. It’s the day when Christians all over the world celebrate the BIRTHDAY of the Church. It marks the moments when the Holy Spirit first came upon and indwelt followers of the Lord Jesus Christ, they receive the promise of the Father, the Holy Spirit and His POWER and AUTHORITY. Pentecost is also a time for Believers and Followers of Jesus Christ today, to remember that SAME Holy Spirit POWER and AUTHORITY is available for every single one of us. 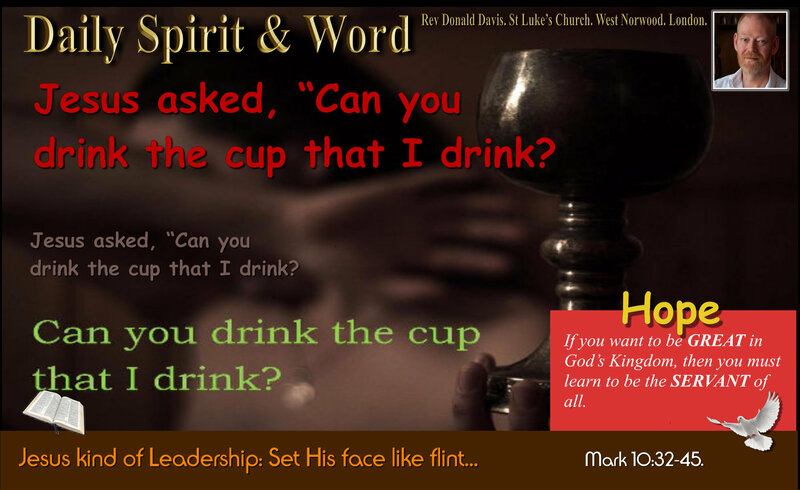 Before I was Born of The Holy Spirit, I hated standing up and speaking in front of people, my knees would knock together, I’d get a dry mouth and a thumping in my chest as if my heart was going to explode. However, when I received Holy Spirit and stood up to speak for Jesus, WOWzer! I literally FELT the power of the Holy Spirit flood into my being. I feel His presence with me and sometimes I feel it much stronger than others. There is a quickening that happens when He wants me to say or do something. On the first day of Pentecost when the Holy Spirit came upon Peter and the other Apostles, about 120 of them, they too were TRANSFORMED. Oh my friends, we’ve been praying all week for the AWAKENING of the Church. To see the whole Church set on FIRE with Holy Spirit to go out and EVANGELISE THE NATION. What we really need, more than anything else, is this SAME FIRE OF THE HOLY SPIRIT to ignite each and ever truly born again follower of Jesus Christ. Pray and ASK: How much more will the Father in Heaven give the Holy Spirit to those who ASK Him? 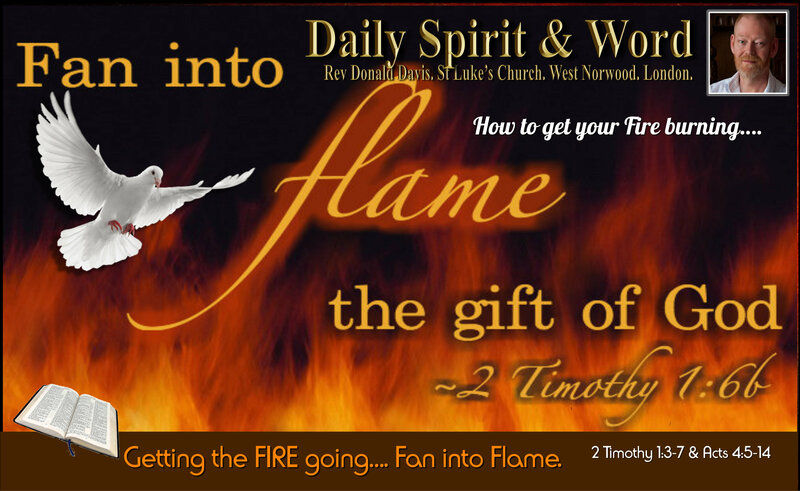 Get the FIRE of The Holy Spirit Today. What will we receive? POWER. How will we get that Power? When the Holy Spirit comes upon you. What is the Power for? To be Jesus’ Witnesses all over the world. PENTECOST: Have you been praying all week for your OIKOS (Those who know you are a Christian and a sincere follower of the Lord Jesus Christ)? To effectively be the WITNESS God wants you to be, you are going to NEED this FIRE from HEAVEN: The POWER of the Holy Spirit. 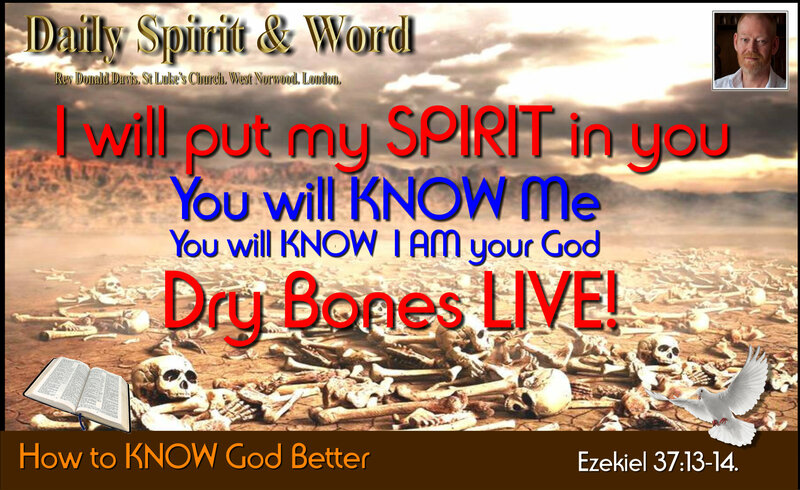 Jesus said, “Apart from Me, you can do nothing”… You are POWERLESS without Holy Spirit. He is the manifest presence of the Lord Jesus Christ within you. 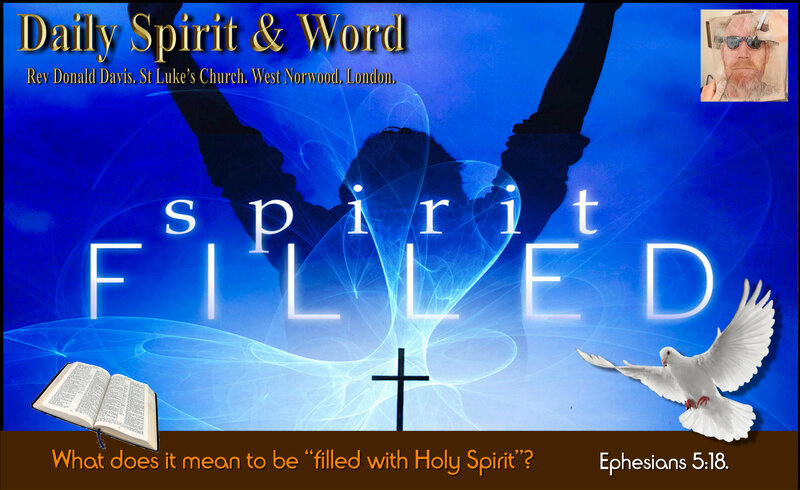 Be filled today, ask your Heavenly Father to send Holy Spirit into you afresh, anoint you with Holy Spirit power and authority. If you ask you will receive. 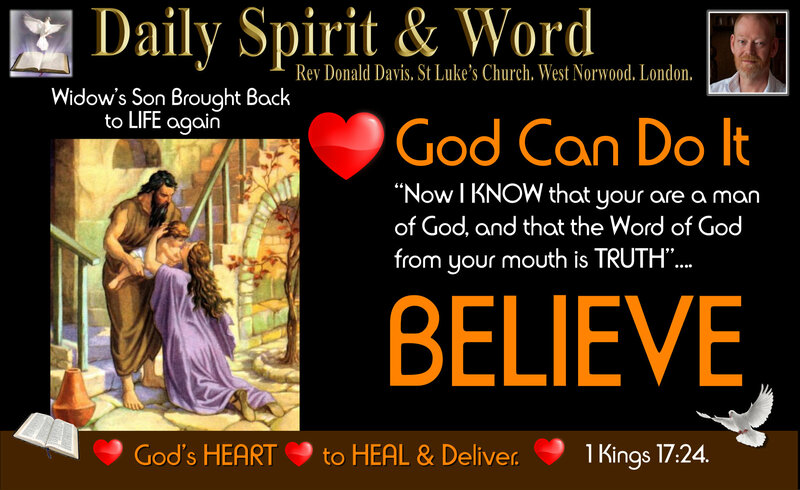 Don’t doubt, ask in FAITH. Just receive the Holy Spirit by faith and walk in His power to witness to those you’ve been praying about. Then watch the difference! What Happened on The Church’s First Birthday? My friends, with Holy Spirit POWER and AUTHORITY you too can be EFFECTIVE WITNESSES for the LORD. Ask and you shall receive. Amen!